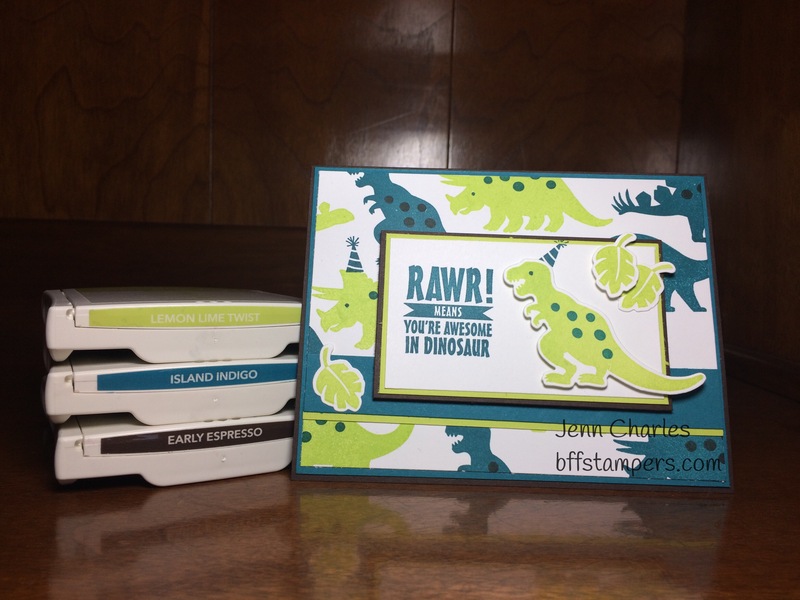 Categories: Annual Catalog, Blog Hop, Cards, Color Challenge, Global Stamping Friends Blog Hop, Kids, Masculine, Stampin Up!Tags: BFF Stampers, cardmaking, Cards, classes, DIY, No Bones About It, papercrafting, Stampin Up! 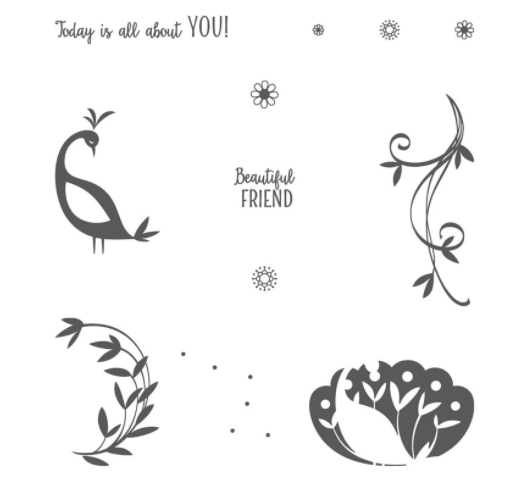 « Remarkable InkBig Blog Hop – Featuring Stampin’ Up! Animals! Thank you! 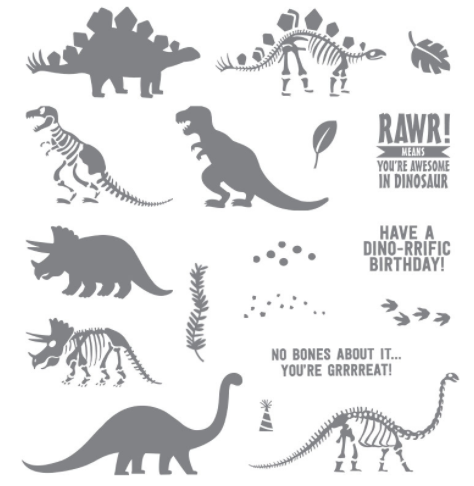 My favorite kid set is the dino one. Thanks for stopping by! 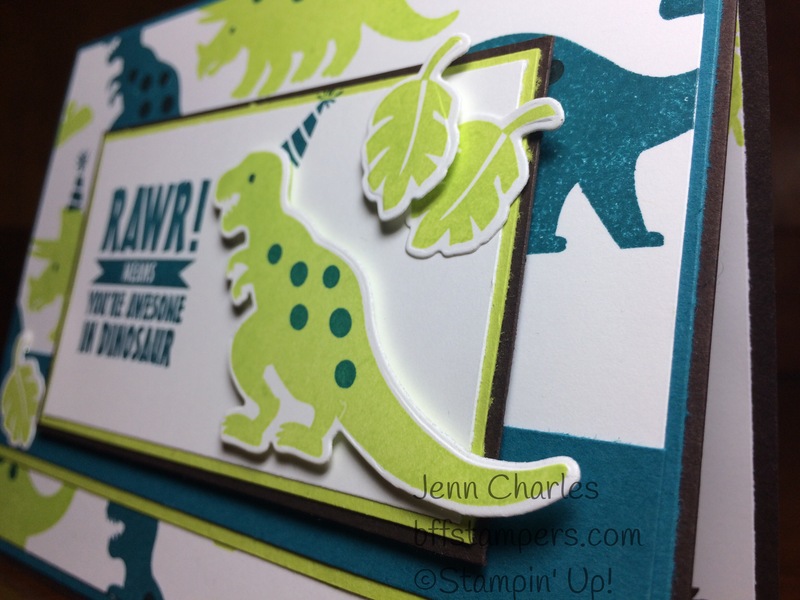 Fabulous Dino card… great use of the colour combo…. love it! Thank you! The dinos are always fun. Love those colours with the dinosaur. 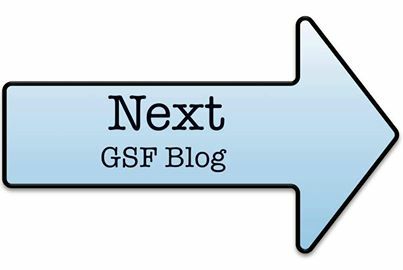 Glad you joined in this month as might need to case this in the near future. 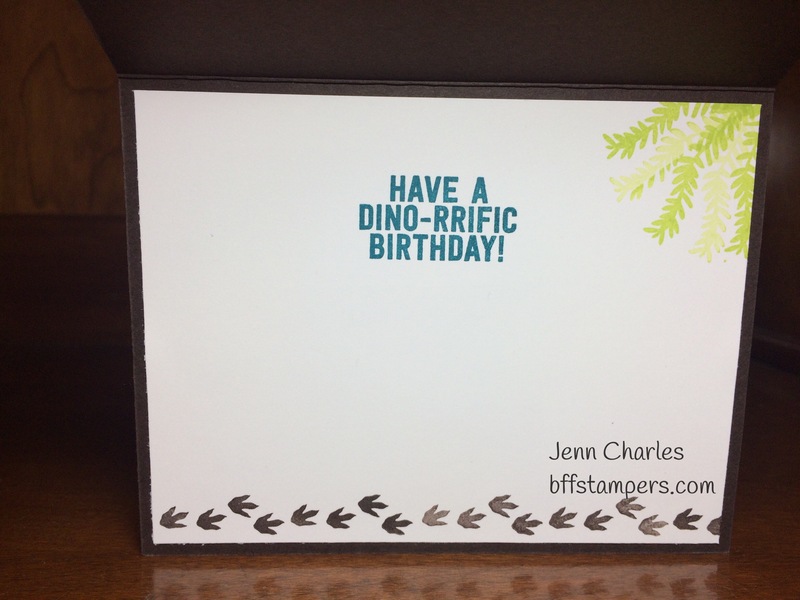 It’s such a quick and easy kid card. I’d be honored! 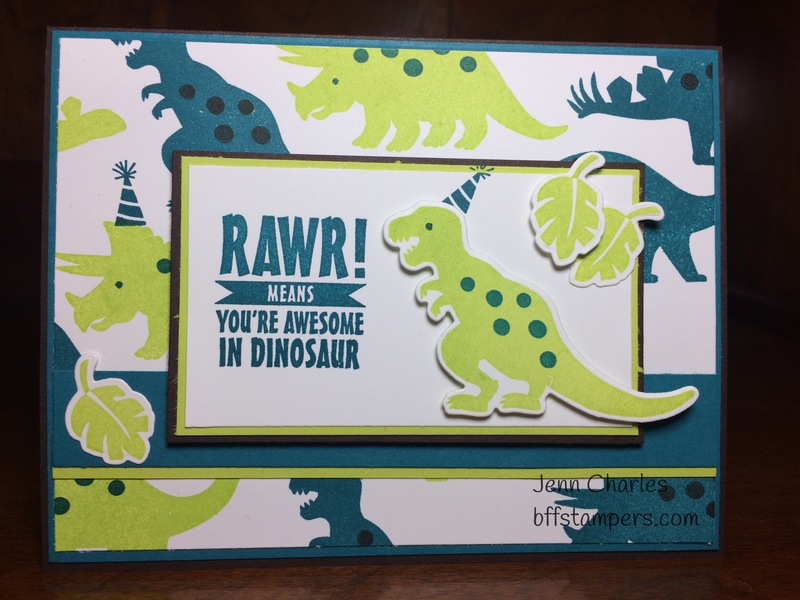 This is on my next order and this card may be one of the firsts i try with it!! Sooooo cute! !